An English Barn has its main entrance under the eaves. As dusk approaches, the fading summer sun bathes the barn nestling in a field with yellow light. Is there a more perfect scene in New England? Barns are rarely given a second thought, but their fascinating history unveils much about the roots of our culture. In this series of articles, Don Perkins explores the origins and history of the New England barn and provides a rare insight into a world long forgotten. The word ‘barn’ is an old English word that dates back to at least the 12th century. In New England, barns are typically associated with cattle and other livestock, whereas barns originally held grain in Europe and it’s from barley that the word ‘barn’ is derived. Barn is the combination of the terms for barley (bern) and store or house (ern). These words were simply combined and meant barley house or barley store. This is the reason the modern equivalents ‘barn’ and ‘barley’ share a common spelling. European farmers of centuries ago didn’t typically own their own farmland, they leased the land from the aristocracy, and on occasion the Church. Under Europe’s feudal system, commoners (serfs and peasants) paid their rent by forfeiting most of their crops to the lords, nobles and Church. The barley harvest was stored in a community barn which was, in effect, a municipal structure. Like churches, barns are amongst the oldest surviving civic buildings. 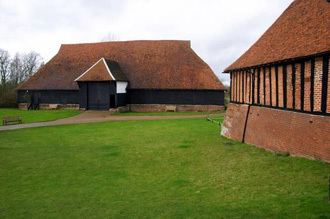 The massive Cressing Temple Barns were civic structures and not private farmer's buildings. These grand ‘estate barns’ and ‘temple barns’ of old Europe were mammoth in size. A fine example can be found at Cressing Temple in Essex, England; The Barley Barn. It was built by the Order of the Knights Templar sometime around 1210 A.D. and is an immense structure measuring some 42 feet by 130 feet. 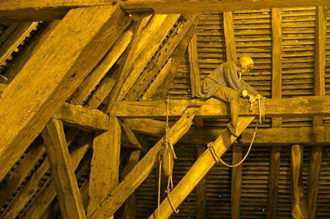 Made from approximately 480 oak trees, it’s considered to be the oldest timber framed barn left standing in the world. Our barns here in ‘New’ England trace their ancestry and construction techniques directly from buildings such as this. In contrast, the first barns in New England were built on private farms owned by a single family and weren’t nearly as large as their British equivalents. Many colonists were English, who brought their building techniques with them. 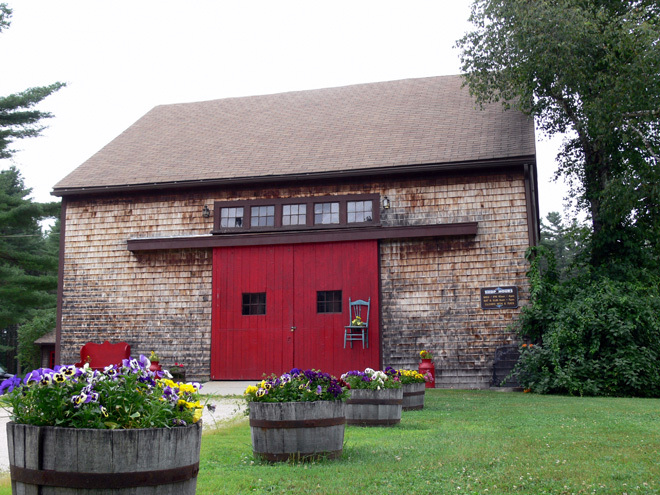 The origins of New England barns can be found in the use of the ‘English trying joint’ throughout the region. The joint is a section of the frame where wall post, wall plate, roof rafter and crossbeam intersect in a distinctive style and this particular technique originated in England. Early English Barns were small simple structures used largely for grain storage. What stock those first barn builders had to choose from in New England - unbroken, virgin forests with trees over 150 feet tall greeted them. Unlike England, whose forests were largely denuded hundreds of years earlier, great pines grew straight in New England and were hewn into timbers with axes. As the forests waned in England, carpenters or ‘joiners’ became proficient in joining short, crooked stock; a skilled, technical task. Such was the need for housing and barns in the New World that joiners were often recruited to come to America to build the many new barns, churches and villages that were needed by the colonists. The first barns on our landscape were ‘English Barns,’ small, simple, structures that are characterized by a plain, often windowless configuration with entry doors along the eaves wall. The English Barn typically lacked any sort of basement, which, as we shall see, became an important feature in barns that followed. 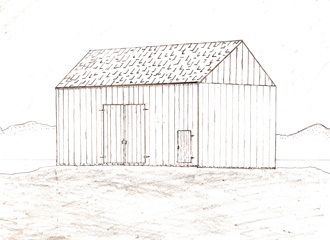 Unlike the ‘New England Barn’ that came later—with entry doors on the gable ends—the English Barn was built with openings so that wind could blow directly across the shortest dimension of the building which facilitated the threshing of wheat. The ‘threshing floor’ was in the center of the barn; the farmer used this area to beat harvested grain with a flail, a long stick joined to a shorter one with a piece of cord. 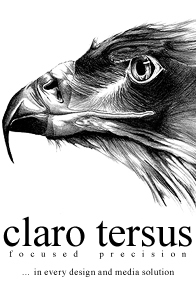 The flail knocked the grain from the stalk and repeated blows further broke it from its outer casing. Then, with a large disk-like basket resembling a huge plate, the farmer separated the wheat from the chaff by tossing it to the wind that blew through the barn. In fact, the term ‘threshold’ is taken directly from barn history. This was an actual board that ‘held’ the heavier wheat that fell to the floor while the wind blew the lighter chaff away. Find out more about the Cressing Temple Barns and English Late-Medieval timber-framed architecture in general at Richard Haddlesey’s website.